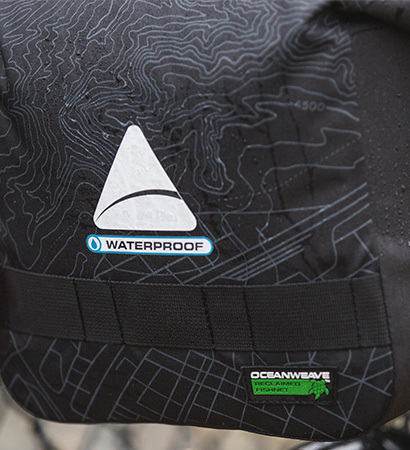 A waterproof solution for the modern cyclist. 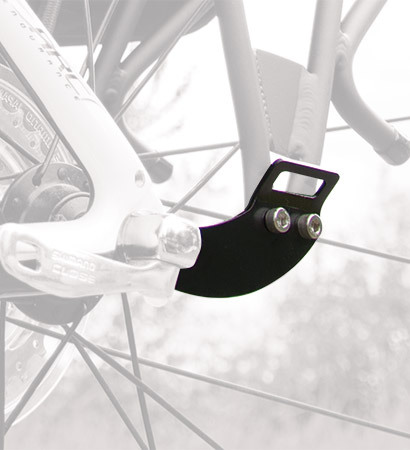 ALL BIKES SHOULD BE FENDER FRIENDLY. 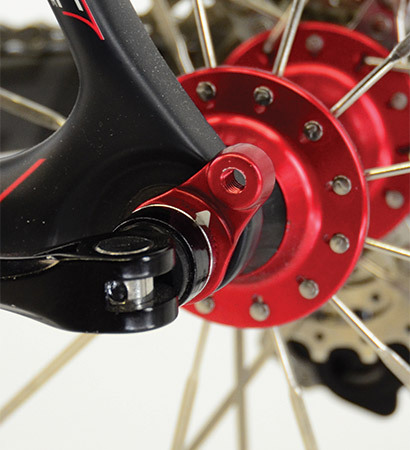 Axiom full-coverage fenders include patent-pending mounting hardware to “create” eyelets, making them easy to install on bikes not designed to accept fenders. 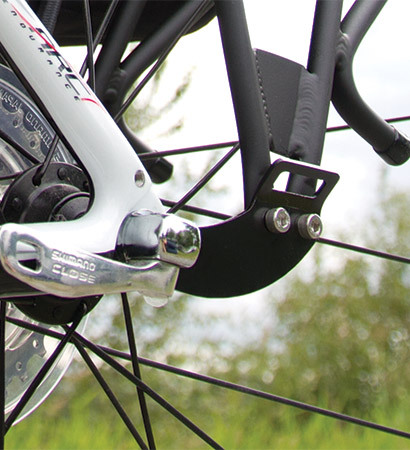 Axiom’s sweep back foot design sets racks further back, so your heels never come into contact with your pannier bags as you pedal. SOME FABRICS ARE JUST BETTER. 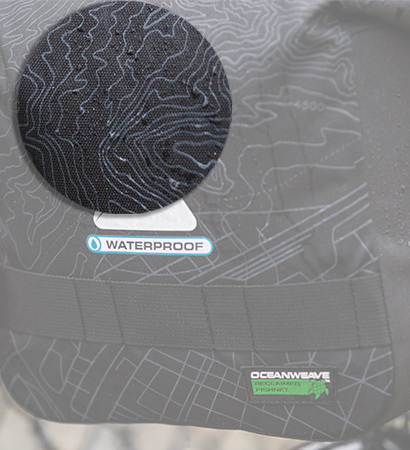 Waterproof OCEANWEAVE® 600D reclaimed fishnet polyester is lighter and more durable than tarpaulin, and is free of harsh dyes, heavy metals and VOC's. 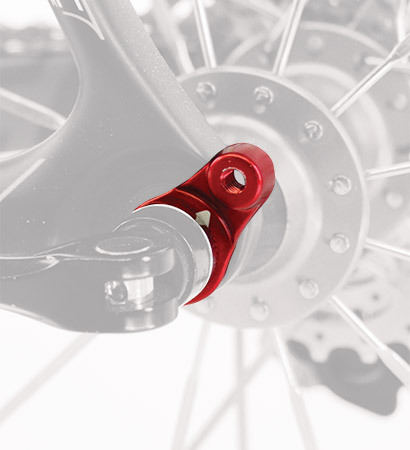 A waterproof solution for the modern cyclist: Axiom’s all new waterproof Hydracore system allows us to use the time-tested construction methods that have earned us industry-wide respect for quality, serviceability and functionality, all while adding a new level of waterproofness.